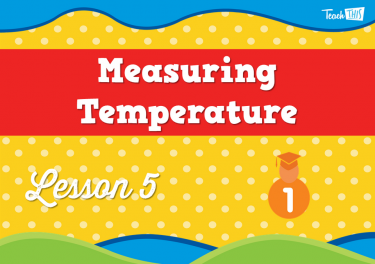 3 Why is it cooler at night? 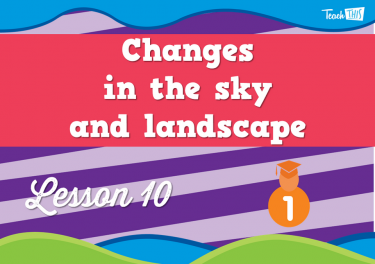 Observe the changes to the day and night sky. 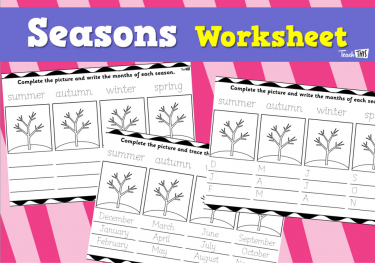 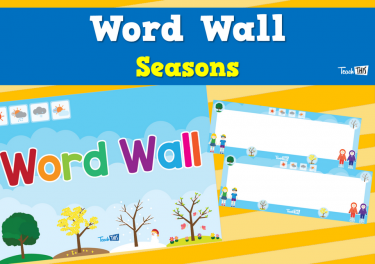 Explore seasons and the months in which they fall. 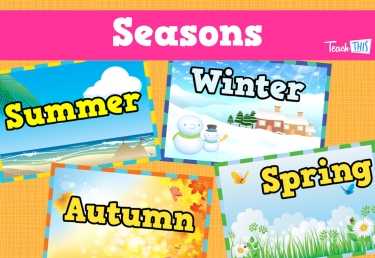 Investigate the reason we have seasons. 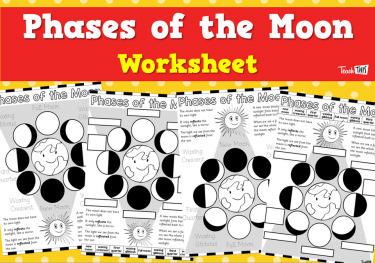 Investigate the changes that occur to the moon over the month. 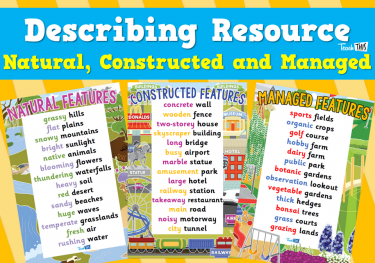 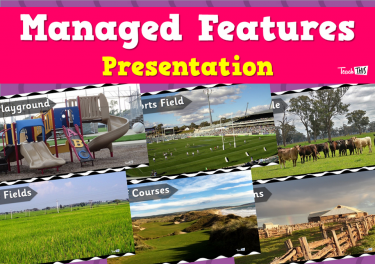 Explore managed, constructed and natural features of the school. 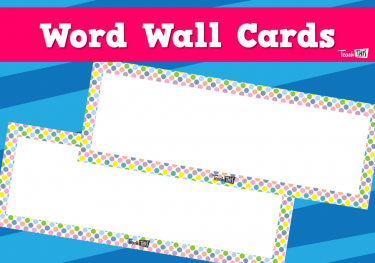 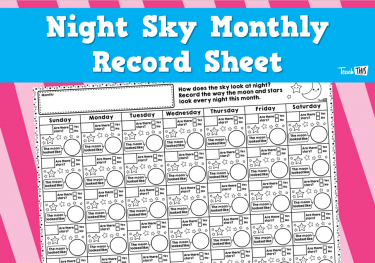 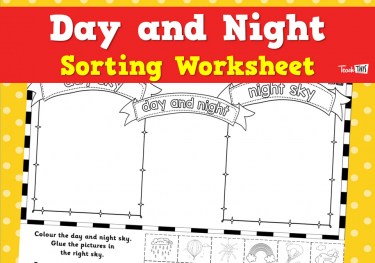 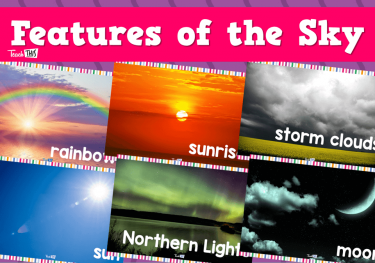 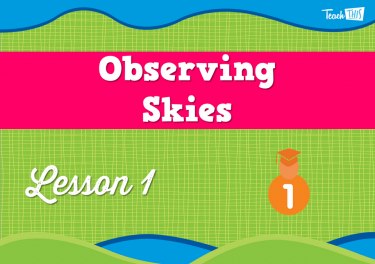 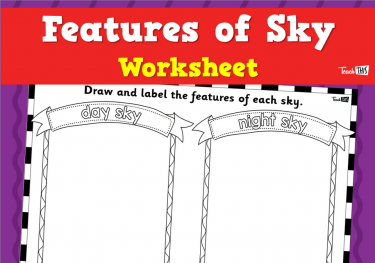 In this lesson students will explore the sky and how it changes throughout the day and night. 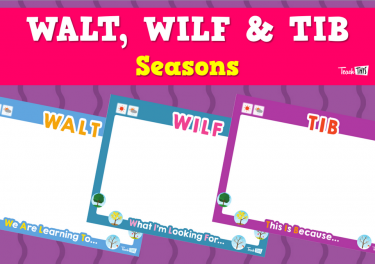 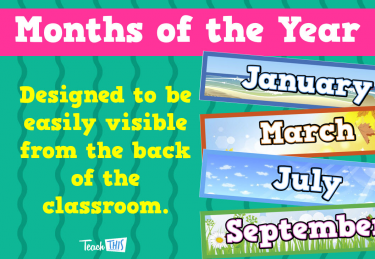 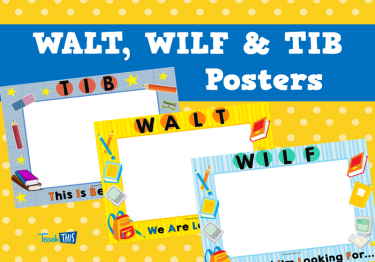 This lesson will discuss the seaons of the year and the changes that occur in each season. 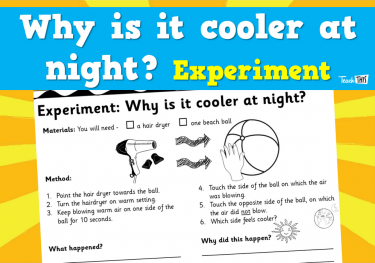 Why is it cooler at night? 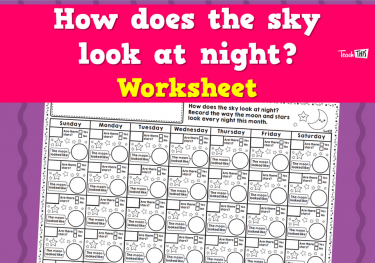 In this lesson students will investigate the reason why it is coller at night than during the day. 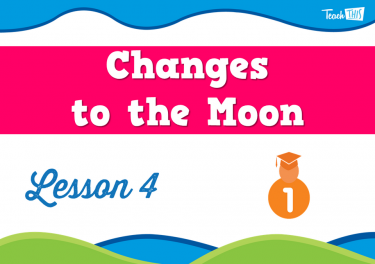 In this lesson students will observe the changes that are happening to the moon this month. 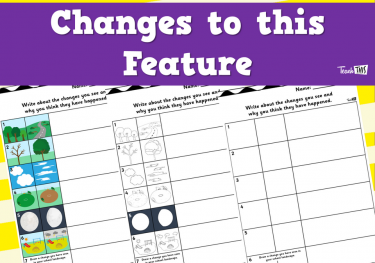 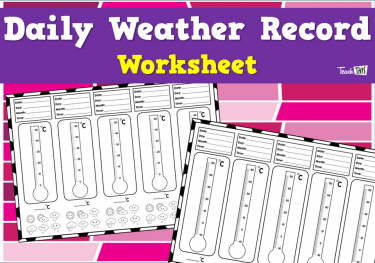 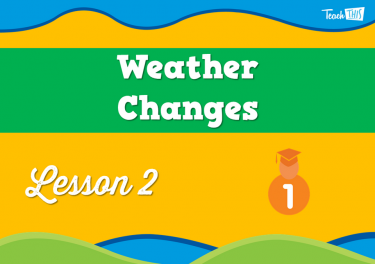 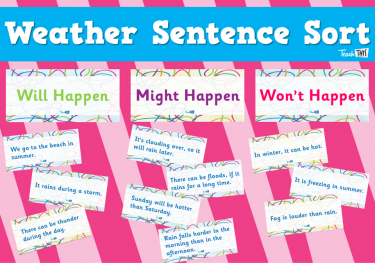 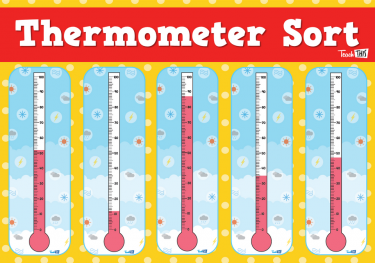 In this lesson students will look at other ways to observe changes in the weather during the day or night. 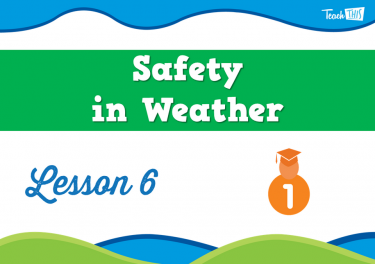 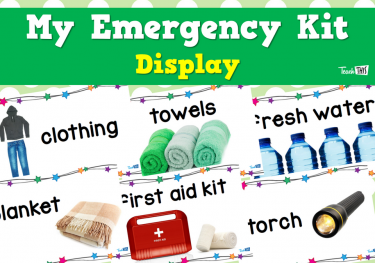 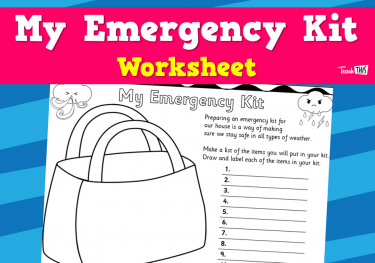 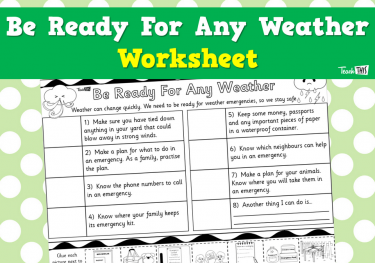 In this lesson students will learn how to create an emergency kit and which rules to follow in case of a weather emergency. 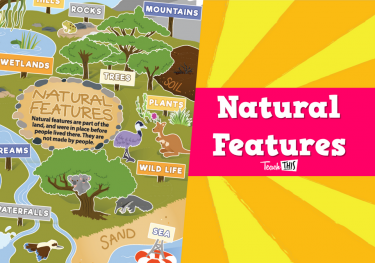 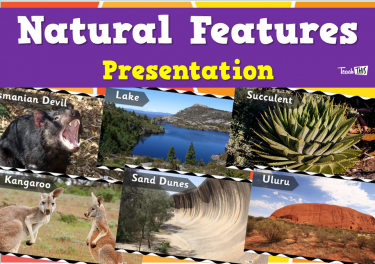 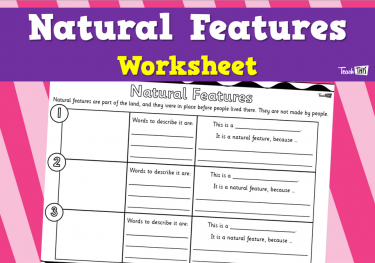 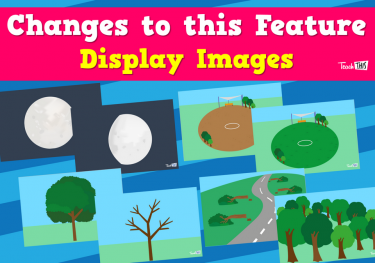 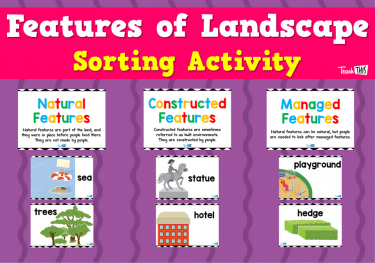 In this lesson students will learn about natural features we see in the environment. 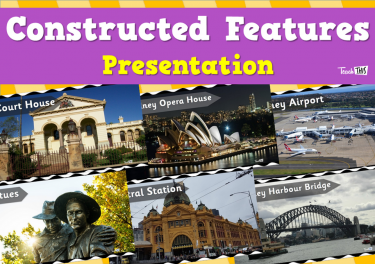 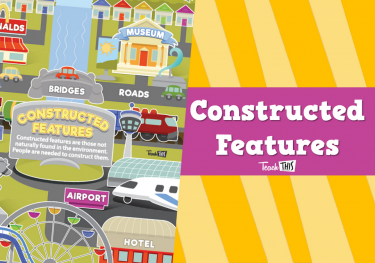 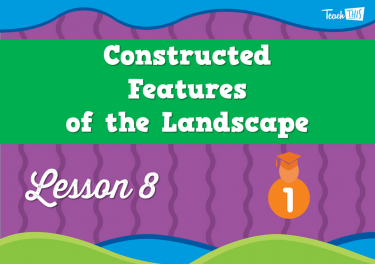 In this lesson students will learn about the constructed features within their envirnoment. 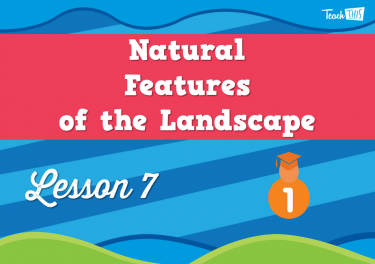 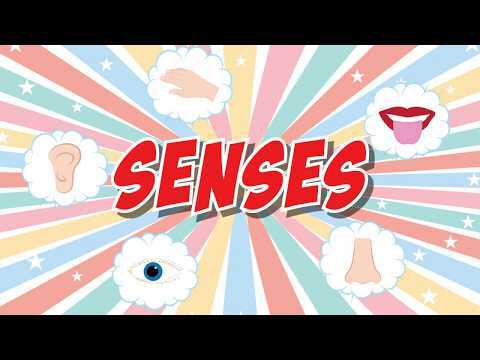 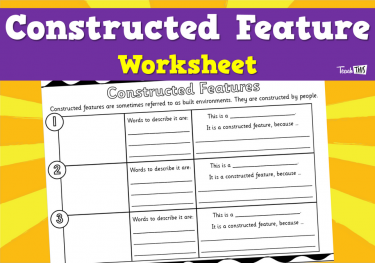 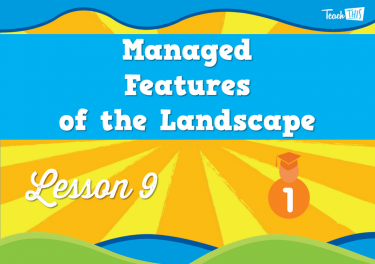 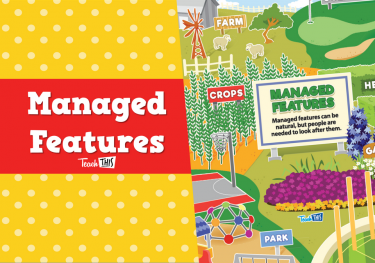 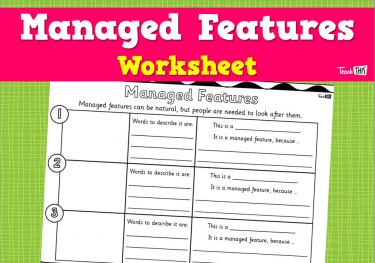 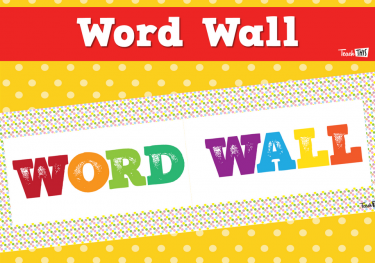 In this lesson students will look at manafed features within the environment. 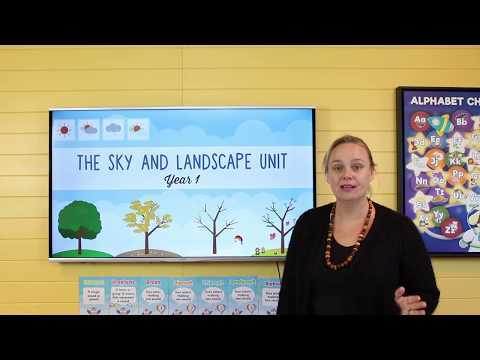 In this lesson students will be assessed on what they have learn in this unit, the sky and landscape.